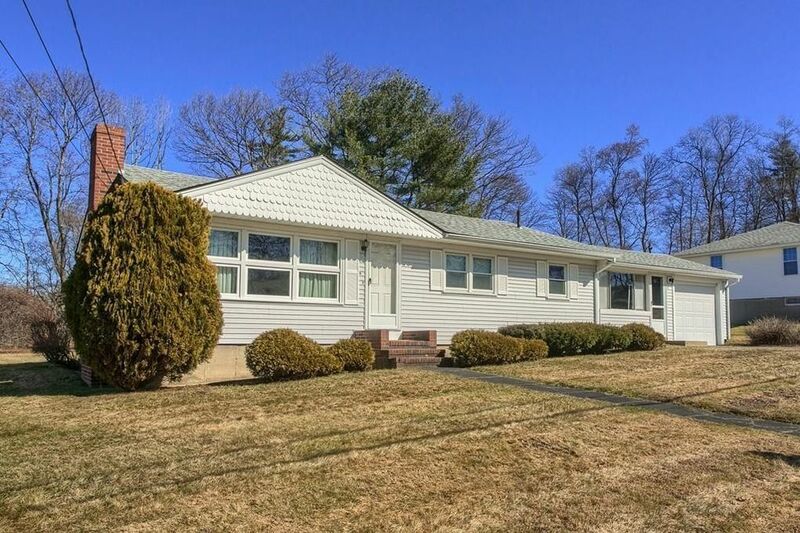 DESIRABLE LOT & LOCATION --- This mid-century 3-Bedroom, 1-Bath Ranch has served its original owners well since 1957, and is ready for its next chapter. Located at the foot of Chestnut Hills, and set upon 20,468 SqFt of level land, 12 Mary Lou Street is close to the Comprehensive Grammar School (CGS), the luxurious Merrimack Valley Golf Club, Loop Retail Village, and Interstates 93 & 495. The interior requires updating, but major recent improvements include: roof (2018), siding, windows, electric, garage door & water heater. Bedrooms feature oak floors. Fireplaced Living Room. Large enclosed porch. Deck overlooks large, level back yard. 1 Car Attached Garage. Serviced by public water, public sewer & natural gas, this is an opportunity not to be missed.